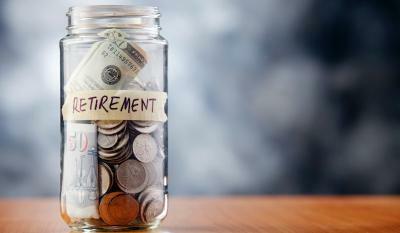 It might be time to scrap the 4% retirement rule, as it could be unsafe if there are large portfolio losses in the early years of retirement. Here are three factors to weigh when developing a financial plan. To read the full article in CNBC, click: An Alternative to the 4% Rule.